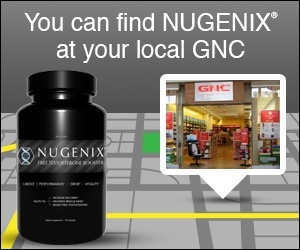 So it seems everyone on here is lambasting Nugenix and their auto-billing policy, product, and customer service. I just have to be honest here, I had quite a simple, quick, and easy time canceling the free trial. I called 1-855-714-3234 and talked to Crystal, their CS rep and easily cancelled the automated delivery & billing. Barely spent 2 minutes on the phone. As far as the product goes, I'm not sold either way 100%. I feel like it works to some degree, but I can't say it's vastly superior to "Hybrid Test Complex" from GNC which is mostly Tribulus a Root. I still have half the Nugenix bottle to go through. Going to ride it out. Review #769188 is a subjective opinion of LLioneLL. Thank you for an intellectual review.